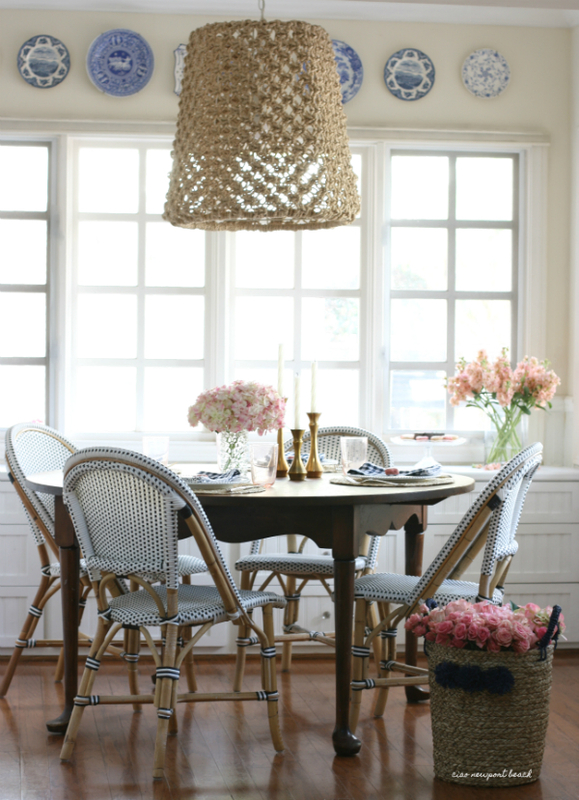 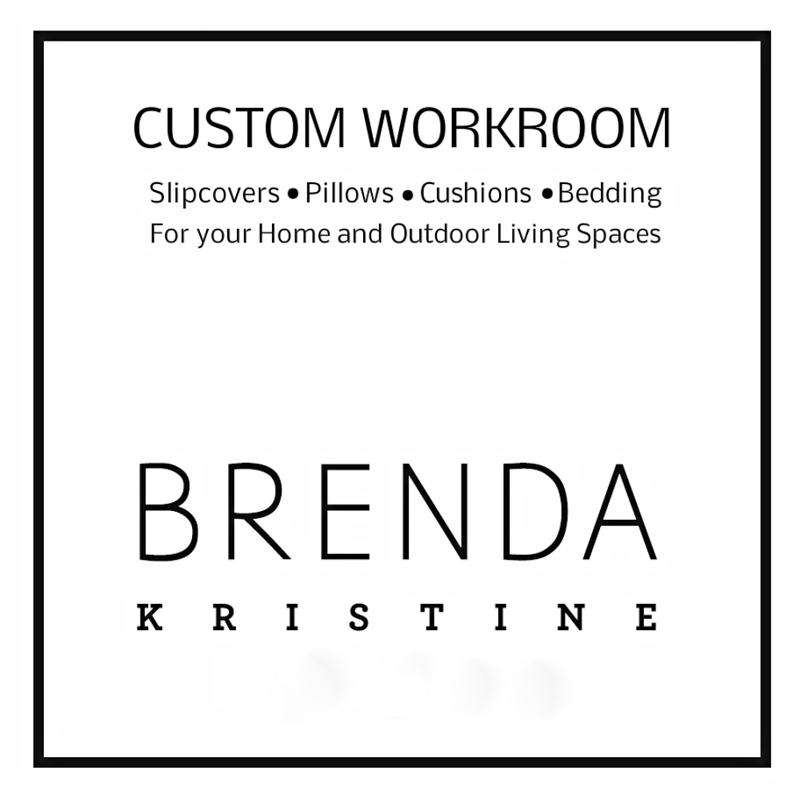 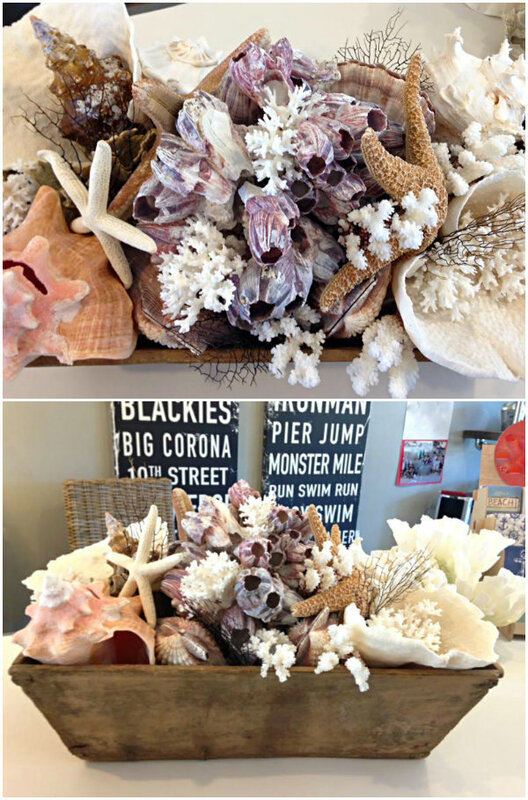 My friend Merideth has the cutest little coastal décor shop named MerMade Designs, right here in Newport Beach. 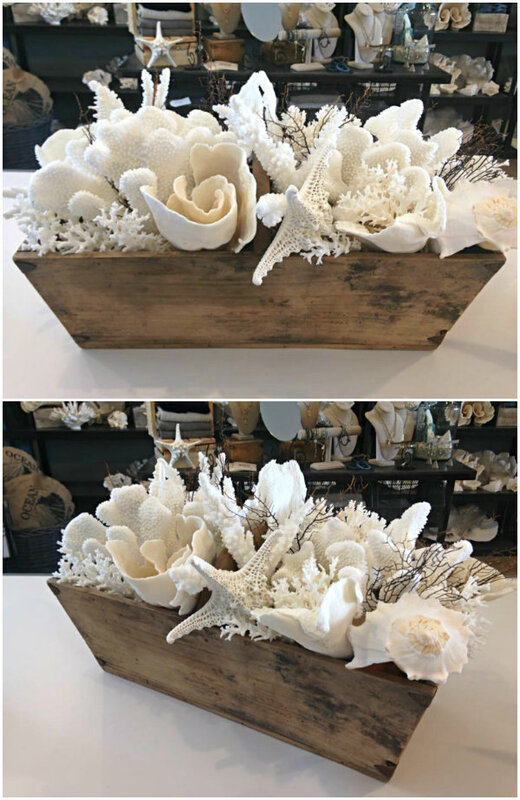 Don’t you love how she styled these rustic wooden troughs full of seashells? 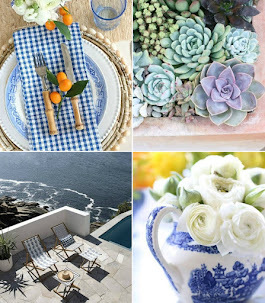 It keeps the spirit of summer alive all year long! 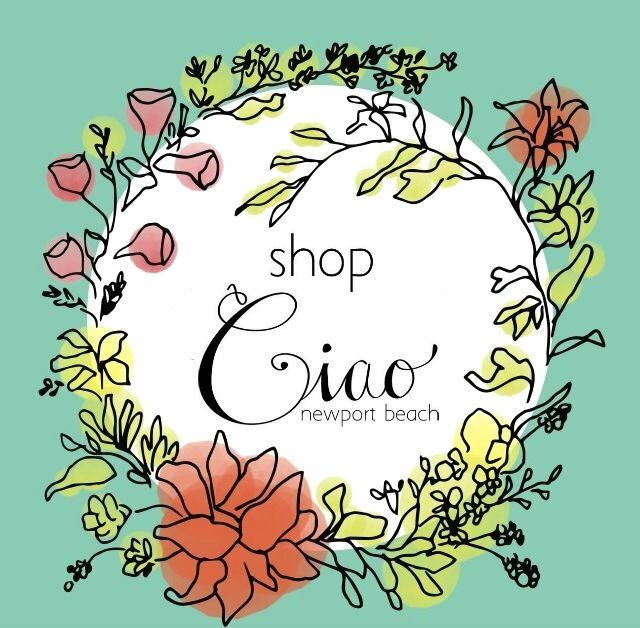 Just a little reminder of those glorious days at the beach! 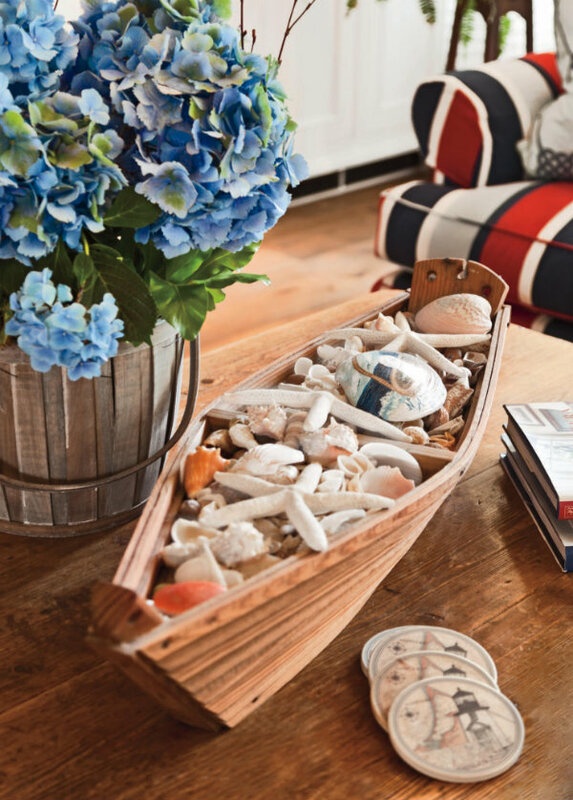 And here’s another look… literally, a boatload of seashells! 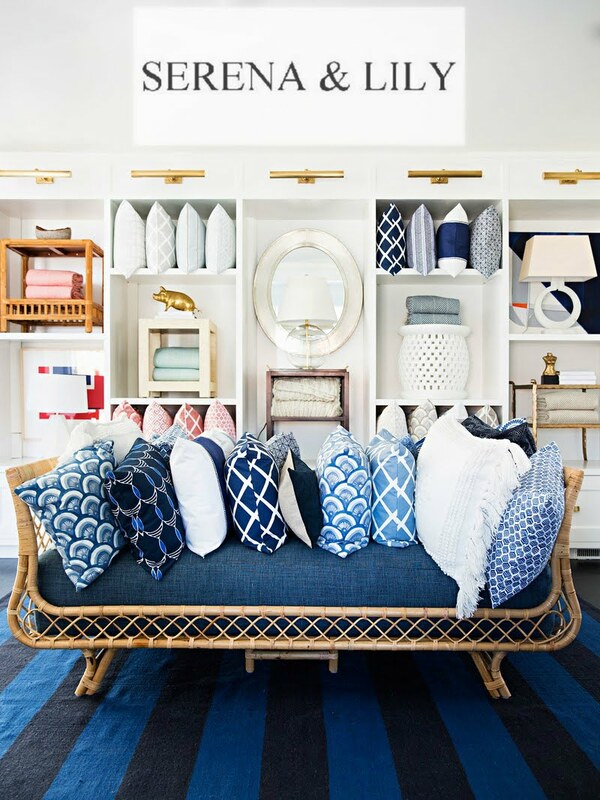 This one was designed by Barclay Butera Interiors and was showcased on the Newport Harbor Home Tour.